I was natural for several years before making the decision to loc my hair. Even in its natural state, my hair was still breaking off pretty bad. I could not understand for the life of me why my hair is breaking off. Most of it was due to my own negligence and ignorance of my hair. 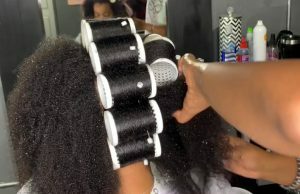 I simply did not know anything about deep conditioning or wrapping my hair at night or combing only with a wide tooth comb and brushing only with a soft-strand brush. I knew nothing about routine trimming and hot oil treatments or using a heat protectant any time I use my flat iron. 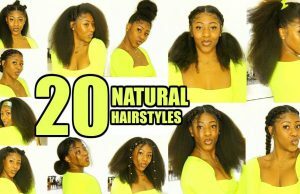 But I know better now, thanks to to help of many YouTube videos and great support websites like Natural Hair Mag! I am also a pretty good braider. 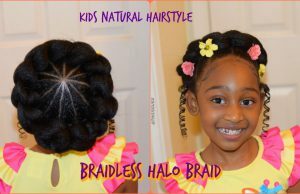 I’ve done braids for many of my friends and girls who simply heard about me from word-of-mouth. 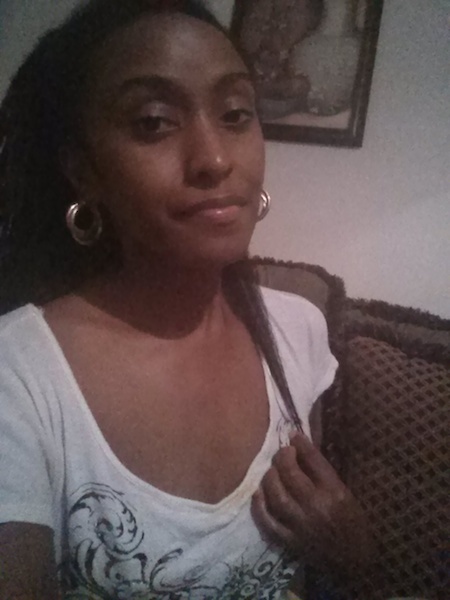 So, I am in a better position to do my own protective styling! With that said, I made the decision to take down my 4 year old dreadlocks. I never intended for my locs to be a permanent fix. In fact, I only locked my hair up in hopes it will help it grow, which it did! 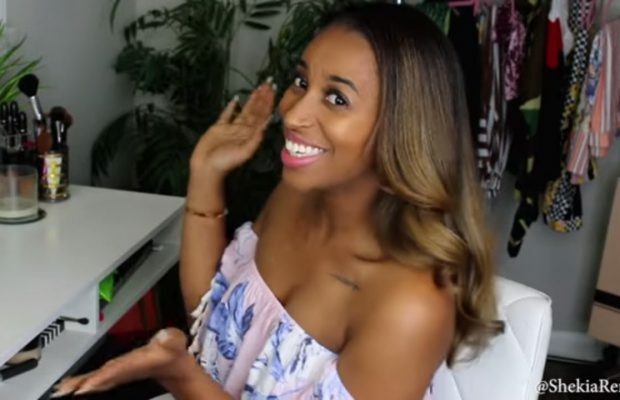 I decided to document my take down for you all as I know there are many naturals (and folks that are not) that have reoccurring questions about dreadlocks: what they are? Are they really permanent? Do you have to go bald to remove them? I will tell you a few things to consider before combing your dreadlocks out: It takes patience, patience, patience and more patience. And then even more patience! Sometimes combing one lock out for me has taken 20-30 minutes! But the fortunate thing about a dreadlock takedown is that it is simple. It requires nothing more than water, conditioner and a rat tail comb. I also use a dental tool to pick tartar from teeth. I know it sounds odd, but a tartar pick has a slender pick, perfect for getting in between the tangle hair that consists of locs. The dental pick can pick through loc tangles better than a rat tail comb. Using a dental pick may take a longer time, but it will also do less pulling than necessary, allowing you to retain your growth. I got the inspiration of a dental pick from this video below. She is doing exact what I am doing to take down my locs. 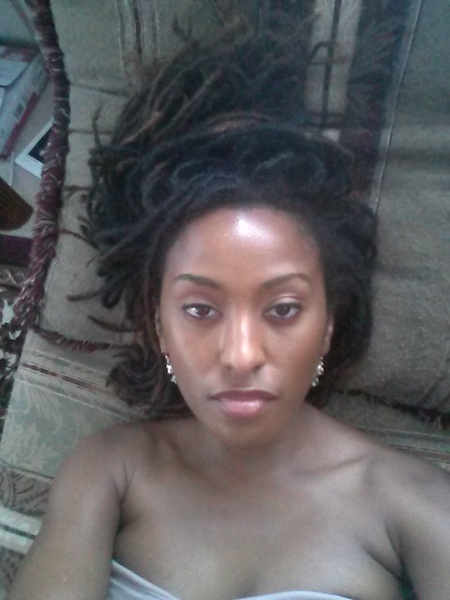 If you are interested in removing your locs, watch this video!